Residential and commercial hydroseeding for West Michigan. Proper soil and grading are necessary for premium turf establishment. Superior’s crew creates perfect growing environments each day using our state of the art equipment. Various seed options are available, tailored to each specific project site. Seed for lush turf establishment, MDOT blends for roadside vegetation establishment, pasture seed, wildflower blends, athletic field blends, and quality blends for various erosion control solutions are several options Superior provides. High quality starter fertilizer and tackifiers can also be applied during the hydroseeding process to help achieve maximum results. 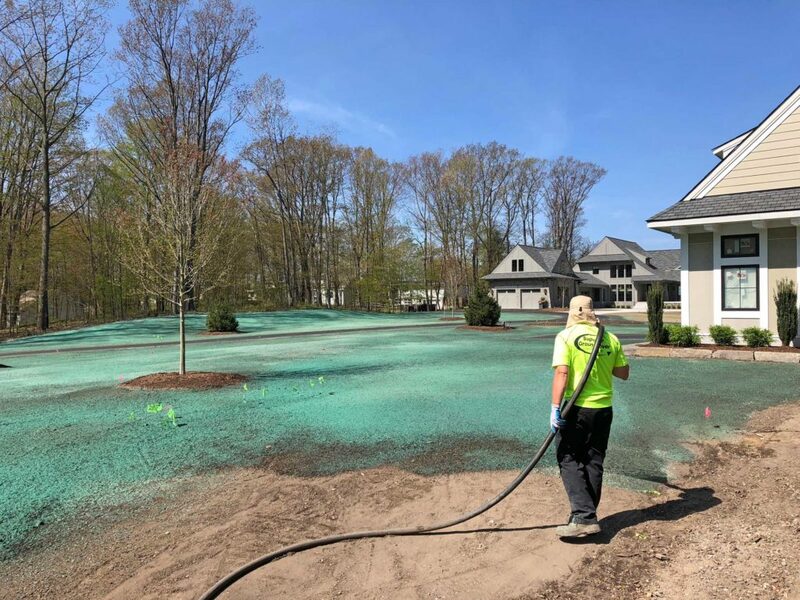 Superior Groundcover provides residential and commercial hydroseeding services throughout Michigan.